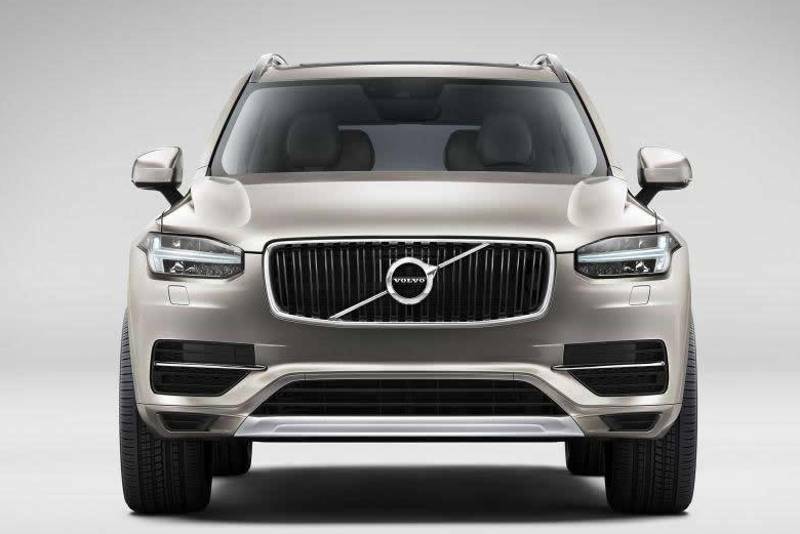 The 2020 Volvo XC90 is an updated version of the second-generation SUV. Unveiled in 2019, it features a mild exterior upgrade and adds new technology inside the cabin. The Swedish SUV carries over with the same engines, but it now includes an energy recovery braking system that enhances fuel economy. Additional safety equipment rounds out the XC90’s mid-cycle facelift, which keeps the crossover competitive against vehicles like the BMW X3 and the Mercedes-Benz GLC-Class. 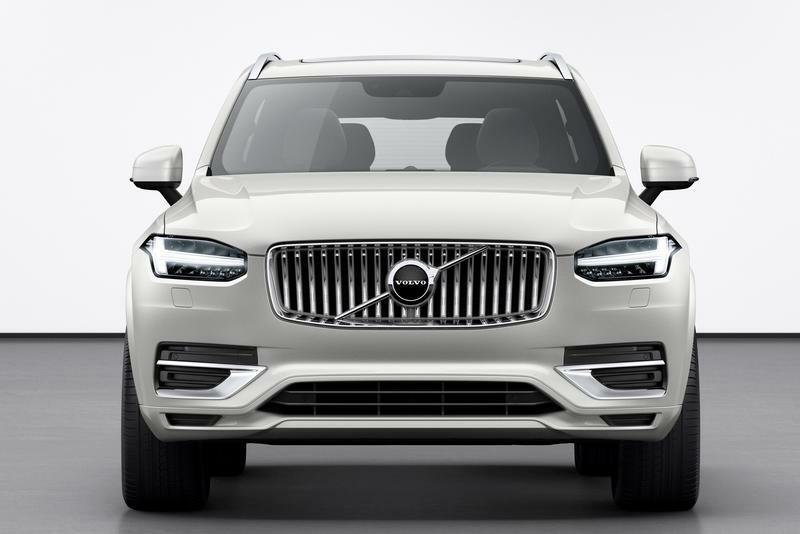 Volvo’s facelift for the XC90 is far from impressive. But even though the SUV sports only minor nips and tucks, it’s enough to remain fresh for a few more years. The XC90 still feels modern, and it will probably age quite nicely, especially when compared to its predecessor. The front fascia remains familiar, sporting the same "Thor’s hammer" headlamps on each side of the almost rectangular grille. However, the latter was redesigned to include thinner vertical slats. While the old model has 17, the new grille includes 20 slats. Also, these are arches toward the back at the center, reviving an effect seen on many cars from the 1960s. The bumper sports minor changes, like a sharper splitter-like element and thinner black inserts at the corners. There’s nothing new to talk about onto the sides except for the fresh rim designs. The one showcased here is particularly interesting, as the eight double spokes are shaped like the letter T.
The rear fascia also looks identical to the outgoing XC90. 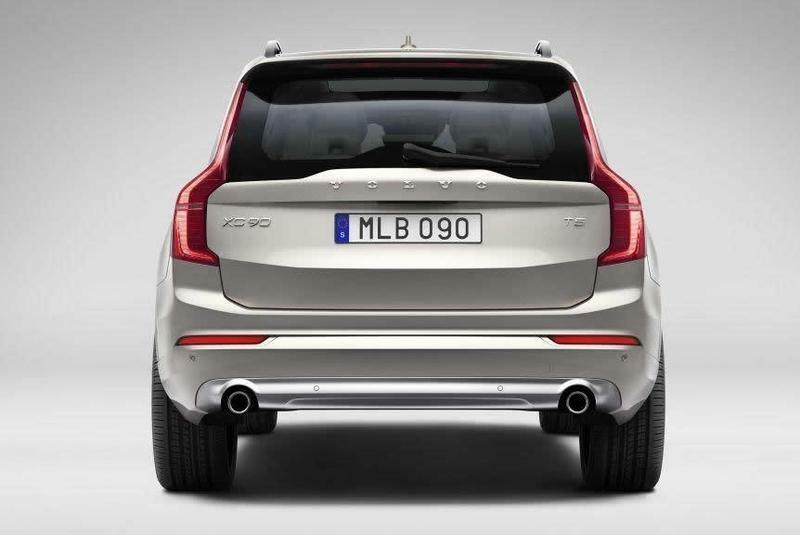 I can spot rectangular exhaust pipes and a "B" badge that signals the arrival of Volvo’s advanced kinetic energy recovery braking system, but other than that, we’re looking at the same SUV. Much like the exterior, the interior’s design and layout remains unchanged. Actually, there are no nips and tucks to talk about here. 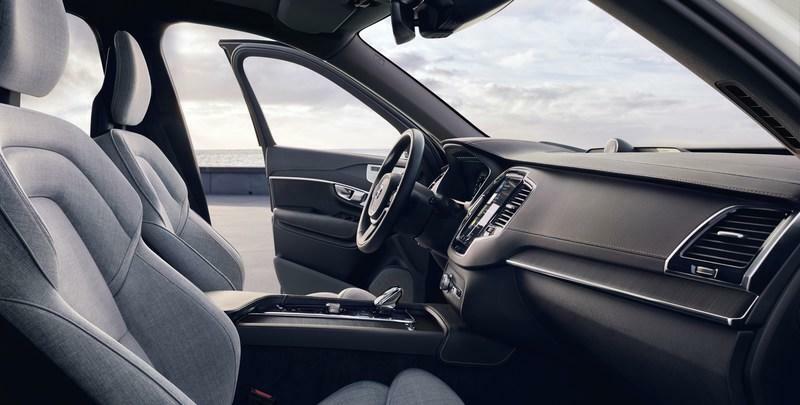 But this isn’t an issue, as the interior of the XC90 is easily the nicest and most luxurious of any of Volvo’s vehicles, and it definitely has what it takes to tackle the competition. It’s draped in soft Nappa leather combined with slabs of flamed birch wood trim, and it even has a crystal gear lever made by famous Swedish glass maker Orrefors. The dashboard has a simple design, but it exudes a distinct and luxurious feel thanks to the big wood inserts, the tablet-style infotainment display, and the really slim control unit on the center stack. The facelift adds new materials like wool blend. 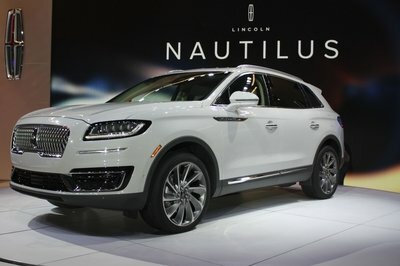 The Sensus infotainment system, which made its debut in the current XC90, has gone through a series of updates that have been adopted into the facelifted SUV. Previously available with Apple Carplay only, the upgraded XC90 now also features Android Auto integration. It’s not something I’d brag about given that many cars have had both systems for many years, but I guess it’s better late than never. The infotainment system also includes the Spotify music streaming service. Arguably the biggest upgrade inside the cabin is an additional seating configuration. 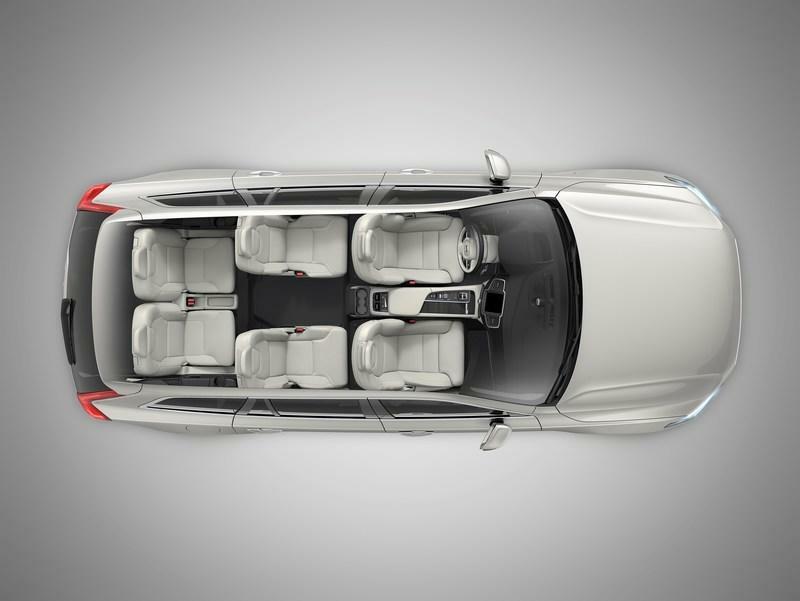 Previously available with four, five or seven seats, the XC90 can now be ordered with six seats. The third-row seats aren’t very comfortable, but you can now get better shoulder and elbow room for second-row passengers in the six-seat configuration that removes the center seat. 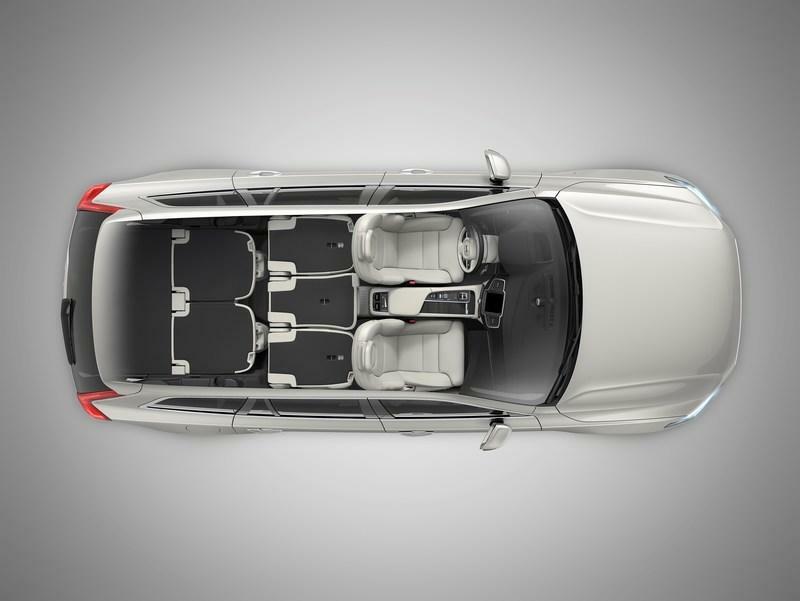 It’s not a really big deal, but the XC90 is the only SUV on the market that comes with four different seating configurations. Although the current-generation XC90 is notably more spacious than its predecessor, it’s mostly on par with the competition. Front headroom is measured at 38.9 inches, which is 1.2 inches below the X3 and almost two inches below the Q5. Rear headroom is almost identical to its rivals. When it comes to shoulder room, it offers similar space in the front row, but it’s a half-inch roomier than the X3 in the back. It also offers an extra half-inch of legroom in the front and rear compared to the X3, but the Q5 provides almost an extra inch of legroom in the rear. Not surprisingly, trunk space remains unchanged for the facelift. This isn’t good news, as the XC90’s 15.9-cubic-foot capacity behind the second-row seats is well below the competition. For instance, the BMW X3 can swallow up to 19.4 cubic feet while the Audi Q5 offers up to 21.5 cubic feet. On the other hand, the XC90 is a better hauler when you load it up to the front seats. Fold the second- and third-row seats, and it can take up to 68.9 cubic feet. That’s 6.2 cubic feet more than the BMW X3 and 14.2 cubic feet more than the Audi Q5. The XC90 carries over with the same engines, but there is some news to run buy. The facelift adds a new kinetic energy recovery braking system. Coupled with all existing internal combustion engines, this system reduces fuel consumption and emissions by recovering kinetic energy under braking. Volvo says that it provides fuel savings of up to 15 percent. This system adds a "B" badge to the XC90. Beyond this, the XC90 remains mostly unchanged under the skin. In the U.S., you can choose between the same three drivetrains marketed as the T5, T6, and T8. All four feature 2.0-liter four-cylinder engines, but certain technologies set them apart. The base T5, for instance, features a turbocharged four-cylinder that cranks out 250 horsepower and 258 pound-feet of torque. Go with the T6 and the four-banged is both turbocharged and supercharged. Output also increases to 316 horsepower and 295 pound-feet of twist. Finally, the T8 combines the turbocharged and supercharged four-cylinder with an electric motor that delivers an additional 87 horsepower. This combo generates a solid 400 horsepower and 472 pound-feet of torque. While the T5 is available in both FWD and AWD versions, the T6 and T8 plug-in hybrid are all-wheel-driven SUVs only. The T8 is obviously the quickest XC90. 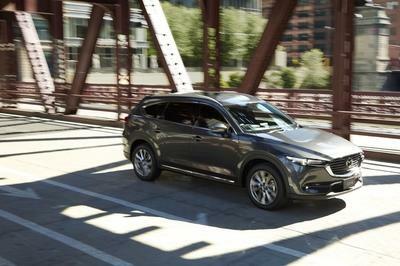 The SUV needs 5.5 seconds to hit 60 mph, which makes it almost a second quicker than the T6. The T5 is the slower, hitting the benchmark in around eight seconds. While the T8 and T6 will get you to a top speed of 143 mph, the T5 is limited to 134 mph. European customers continue to have access to two diesel variants, both also powered by a 2.0-liter four-cylinder. The base D4 model, available with either FWD or AWD, comes with 187 horsepower and 295 pound-feet of torque on tap. The D5 version with permanent AWD generates a more appealing 225 horsepower and 347 pound-feet. The D4 is the slowest version of the XC90. The sprint to 60 mph takes 9.3 seconds, while top speed comes in at 127 mph. The D5 hits 60 mph in 7.7 seconds, quicker than the T5, to go with a top speed of 137 mph. All drivetrain include an eight-speed automatic transmission from Aisin. The XC90 continues with the same features in the safety department, which makes it one of the safest vehicles on the market. The Swedish firm made a few upgrades, though, starting with revised City Safety and Blind Spot systems that now provide help with steering. The Oncoming Lane Mitigation system first introduced on the XC60 is now also available on XC90, while the Cross Traffic Alert technology now includes autobrake. Just like its predecessor, the facelifted XC90 comes with a "run-off road protection" system that detects what’s happening in an off-road scenario. The front safety belts are tightened automatically to keep the occupants in position and help prevent spine injuries. It also sports an automatic braking system that activates if the driver turns in front of an oncoming car, which helps prevents crashes at busy city crossings and on highways. The standard equipment package also includes Adaptive Cruise Control system with Pilot Assist. The latter makes the XC90 semi-autonomous. The airbags mounted front and rear further enhance occupant protection in the event of a crash. Volvo has yet to release pricing for the 2020-model-year XC90, but the facelifted SUV shouldn’t be notably more expensive than the outgoing model. The old XC90 retails from $47,700 in base Momentum trim, while the R-Design version starts from $54,950. The Inscription model comes in at $62,350 before options, while the Excellence variant tops the range at $104,900. Around since 2015, when it replaced the GLK, the GLC has also been updated in 2019. Much like the XC90, the GLC didn’t change much inside and out, but it has just enough new features to stand out compared to the outgoing model. But while the exterior is conservative, the interior has plenty of cool new features to brag about, starting with the MBUX infotainment system. Available with either a 10.25-inch or 12.3-inch display, MBUX is a smart infotainment system with voice recognition that has the ability to learn. It’s one of the most advanced on the market and clearly above what Volvo offers at this point. 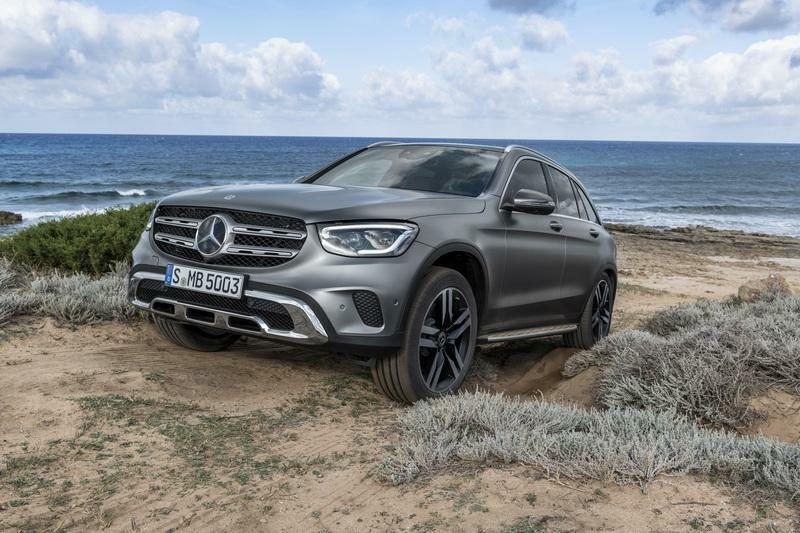 Mercedes launched the revised GLC with two gasoline engines, both in 2.0-liter four-cylinder guises. The U.S. version comes with 255 horsepower and 273 pound-feet of torque, but European customers can go with a 197-horsepower model. Mercedes also offers a hybrid that pairs the same engine to an electric motor for a total output of 315 horsepower. In Europe, diesel offerings include four-cylinder oil burners that deliver 163, 194, and 245 horsepower. 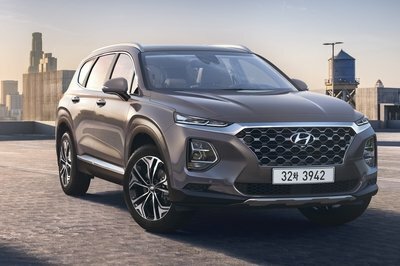 Pricing for the outgoing model starts from $40,700, and the upgraded SUV shouldn’t be notably more expensive. Read our full review of the 2019 Mercedes-Benz GLC-Class. While the XC90 and the GLC already have a few years under their belts, the current BMW X3 is still relatively new, having been launched for the 2018 model year. 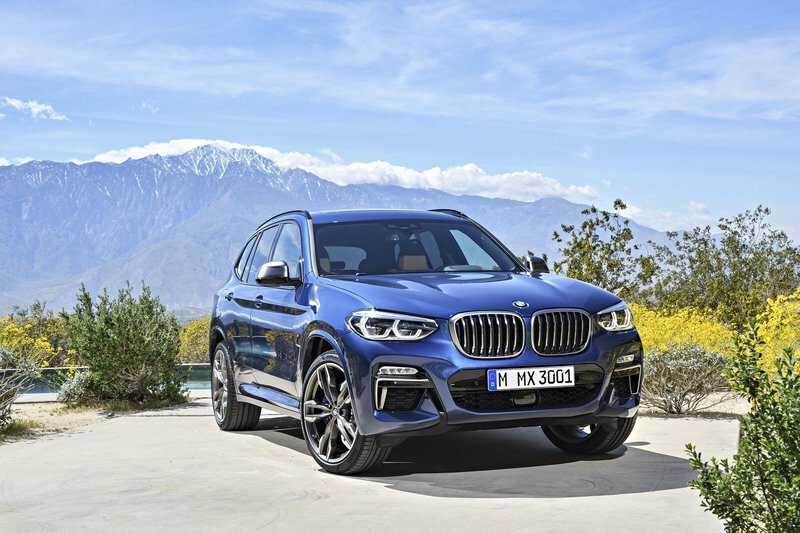 BMW finally made notable changes on the outside and brought the X3 in line with its larger sibling, the X5, ditching the awfully dated design of the second-generation crossover. The interior isn’t particularly breathtaking when compared to the XC90 and GLC, but it does include all the modern tech you get from the competition, like infotainment touchscreen with gesture control, a digital instrument cluster, modern technology, and premium materials. The engine lineup includes a variety of four- and six-cylinder mills working on either gasoline or diesel. The base model features a 181-horsepower 2.0-liter four-banger, which generates 249 horses and the more expensive version. The 3.0-liter inline-six generates 355 horsepower in M40i model. Moving over to diesels, the 2.0-liter four-cylinder injects 187 horsepower and 295 pound-feet in the base model, while the six-cylinder unit cranks out a sold 261 horses and 457 pound-feet. Finally, the M40d comes with a six-cylinder rated at 316 horsepower and 502 pound-feet of twist. Pricing for the X3 starts from $41,000 in the United States. 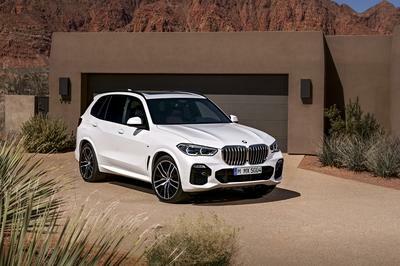 Read our full story on the 2019 BMW X3. 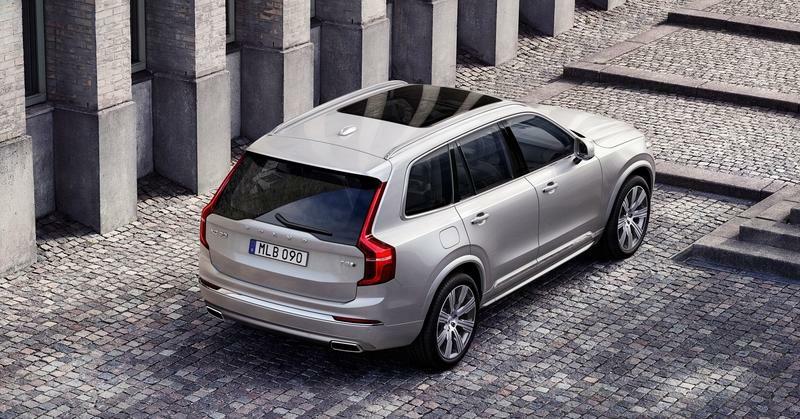 The current XC90 received rave reviews when it first hit the market. Customers and outlets alike praised the SUV for its quality interior, extensive safety package, and comfortable ride, and many agree that the XC90 is the vehicle that relaunched Volvo in its conquest to compete with the big German luxury firms. However, the XC90 had some issues with the efficiency of the hybrid drivetrain and the cluttered infotainment display. Volvo addressed many of these complaints by adding an energy recovery braking system and extra driving aids, so fuel economy is better while comfort increased significantly. The XC90 remains mostly on par with the competition and boasts the most powerful hybrid setup of any premium SUV in this segment, and these attributes should keep it appealing for a few more years. Volvo Cars has today unveiled a refreshed version of its best-selling XC90 large SUV, the company’s top-of-the-line flagship, adding a newly-developed fuel-saving engine option that marks the next step in the company’s ambitious electrification strategy. 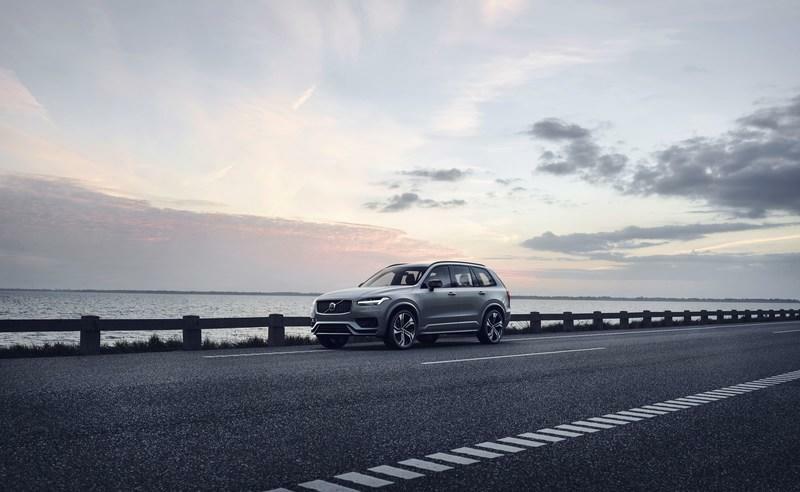 The refreshed XC90 for the first time offers customers Volvo’s advanced kinetic energy recovery braking system, which is coupled with its existing internal combustion engines to create a new integrated electrified powertrain, under its new ‘B’ badge. This new electrified powertrain offers drivers up to 15 per cent fuel savings and emission reductions in real world driving. The new brake-by-wire system interacts with the energy recovery system and reduces fuel consumption and emissions by recovering kinetic energy under braking. The introduction of the new XC90 ‘B’-badged cars represents a major step for Volvo Cars towards its electrification ambitions. 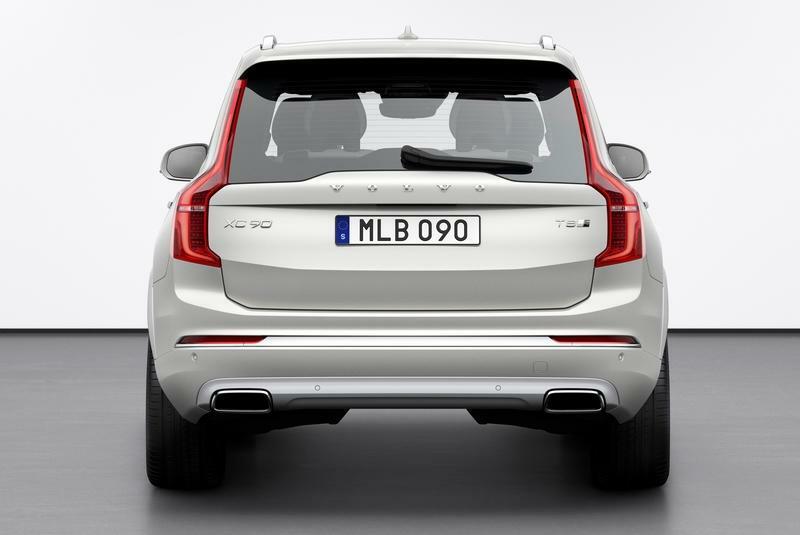 The new ‘B’-badged cars complement Volvo’s existing T8 Twin Engine plug-in hybrid electrified option on the new XC90. On the outside, the refreshed XC90 offers subtle upgrades to the original award-winning exterior design, such as new wheels, exterior colours and a modern new grill, among other details. On the inside, the superlative and award-winning interior design remains in place, but perhaps the most noticeable addition is the fact that it can be ordered with a range of different seating configurations. 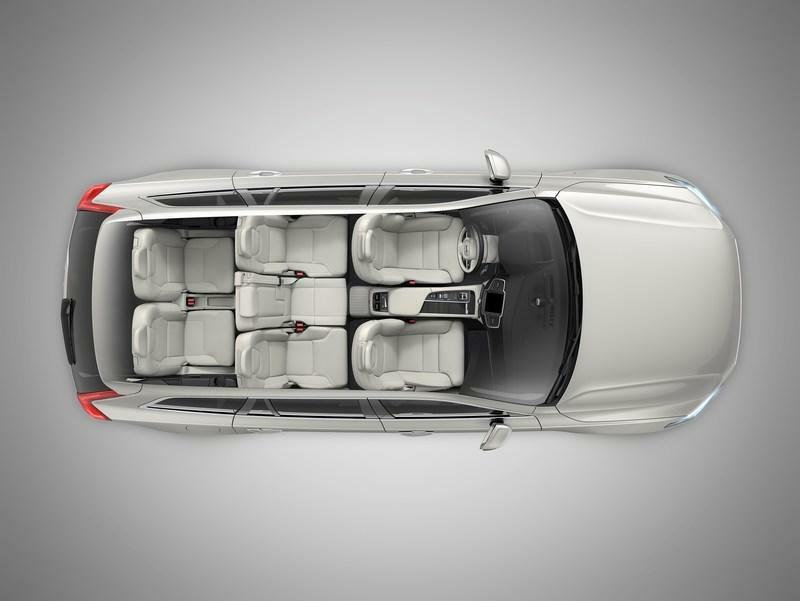 From the four-seat Excellence variant and the seven-seat family SUV to the brand new six-seat configuration, the XC90 is available with any number of seats that best fits people’s preferences and lifestyles. New interior materials including a wool blend offer further options for personalisation. Based on Volvo’s own, in-house developed platform, powertrain and safety technology, the 2015 XC90 marked the start of Volvo Cars’ transformation. 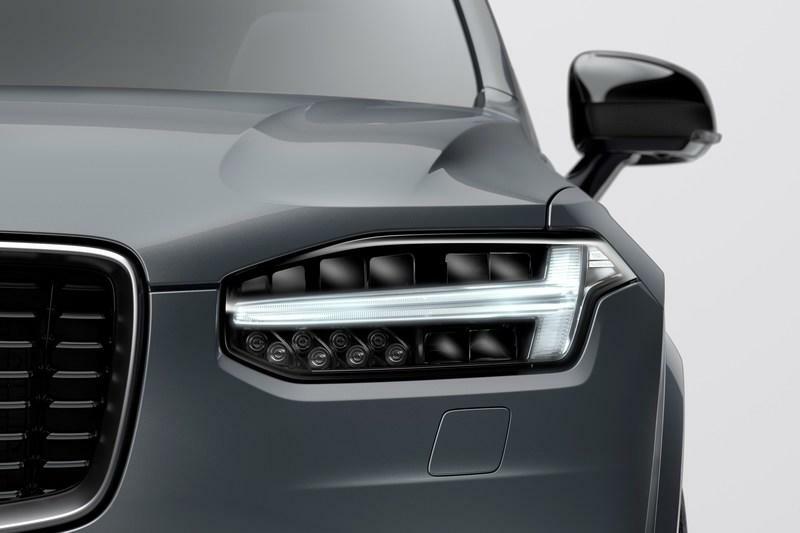 It introduced the new face of the Volvo brand characterised by the Thor’s Hammer headlights, while introducing its new Scalable Product Architecture. 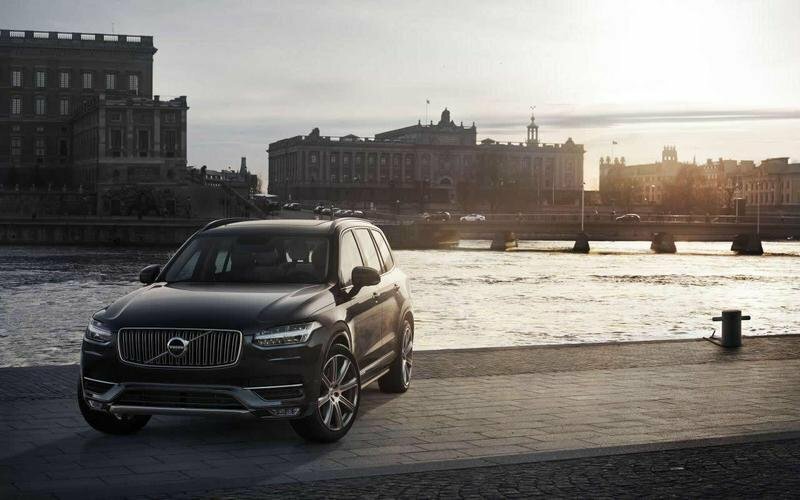 The world-first technologies and innovations that were launched on Volvo’s other 90 and 60 Series models between 2015 and 2019 have also found their way into the XC90 over the intervening years. 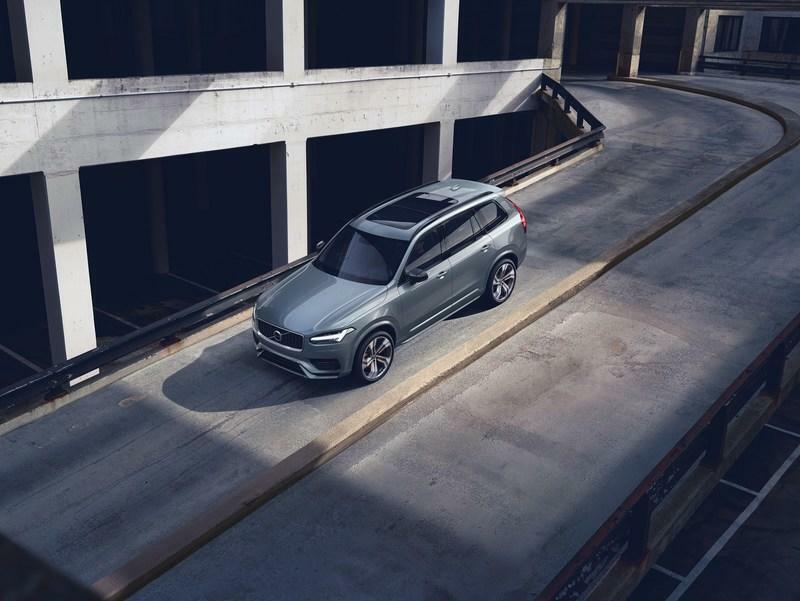 As a result, Volvo’s top-of-the-line SUV has become more advanced since its introduction, clocking up over 320,000 units sold worldwide - and counting. The Oncoming Lane Mitigation system first introduced on the XC60 is now also available on XC90, while the Cross Traffic Alert technology now also offers autobrake. 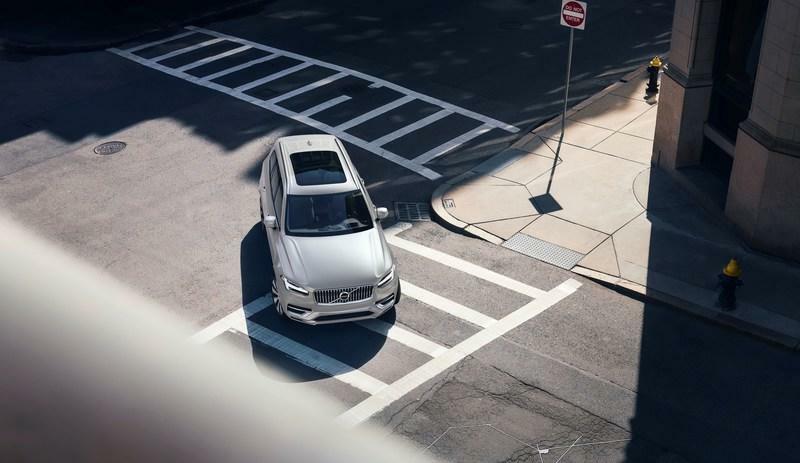 All this, together with the safety cage that forms the core of the passive safety technology, makes the XC90 one of the safest cars on the road and underlines Volvo Cars’ unwavering commitment to developing the safest cars possible. While the XC90 was the first Volvo to offer Apple Carplay integration, it is now also compatible with Android Auto. The Sensus infotainment system has gone through multiple updates in recent years, all of which have been adopted into the XC90. Where available, the Spotify music streaming service is integrated in the XC90. 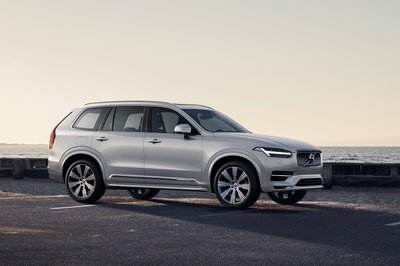 The model year 2020 version of the XC90 will go in production in May at the Torslanda plant in Sweden and is now available to order in all Volvo markets around the globe.